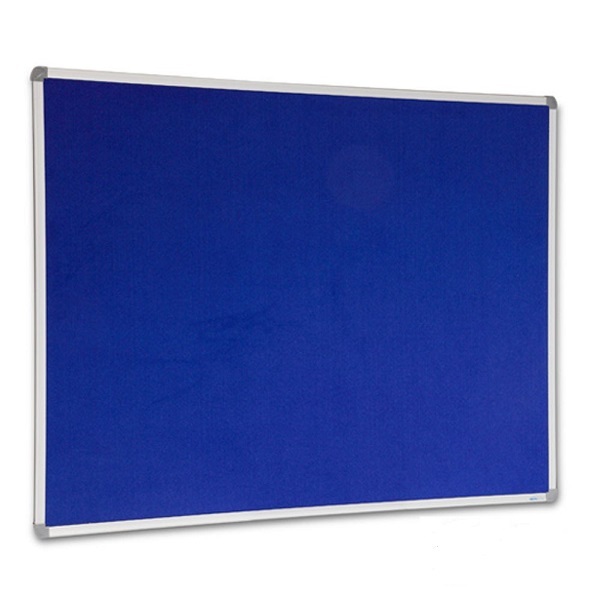 Create interest and share information with our plush royal blue wool felt boards. Commercial, corporate felt board aluminium framed with stylish rounded corners and concealed wall fixings (wall screws and masonry plugs supplied) - Made in Australia. 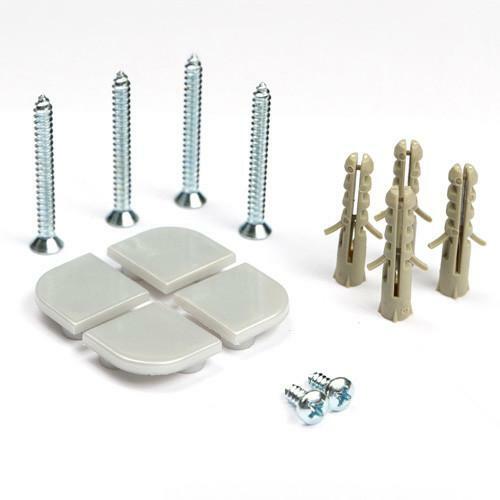 The felt board depth is approximately 15 mm to accept even the longest pins! 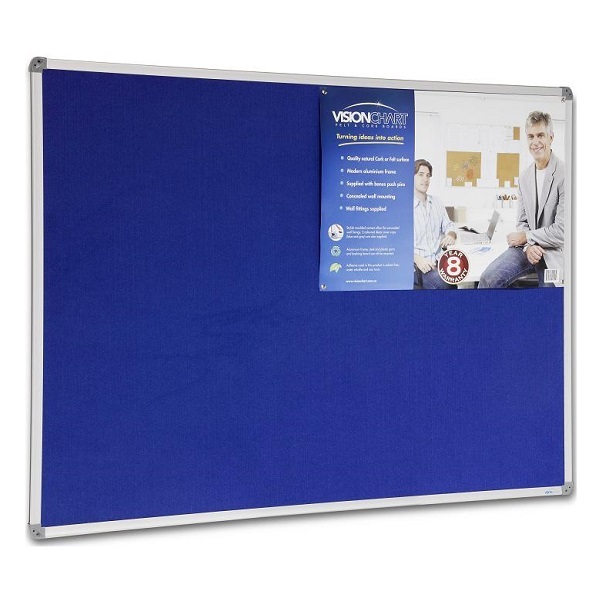 Our felt boards can be mounted horizontally or vertically. Custom size felt boards can be 'Made To Order' (MTO) by request. Ideal for office, home, school or club... perfect for displaying notices, memos, posters, photos - make sure people see it!